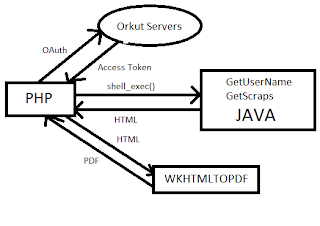 Je L'ai Dit: Orkut Deja Vu - The Technical Side! hey grt thought..am remembered of this thought after readng this post......"it's very easy to have a complicated idea...it's very very hard to have a simple idea...!!!".. Great going Vignesh :) Rather than just developing, the way you have expressed about your development journey is really inspiring! Eagerly awaiting many more innovations from you! 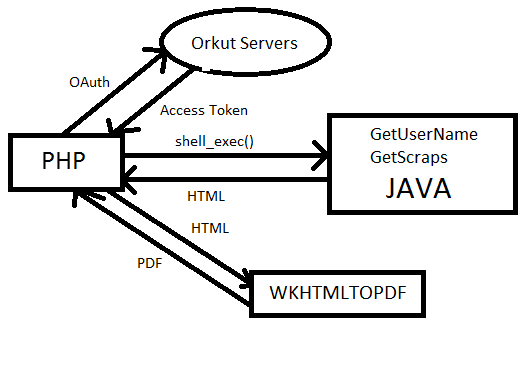 Why not write apps for migrating things from foamsnet to facebook??? Lol. There's nothing in foamsnet to migrate. That ended up as nothing but a fun project with no marketable idea whatsoever! Soon i'll be closing that website and use that domain for other purposes!